It’s time. Time to dig in, time to battle, time to set your goals, time to start chipping away at greatness. A championship type season starts now. Call today and get going in the right direction. Our instructors will get your right mind right. Failure is not an option. LETS GO! 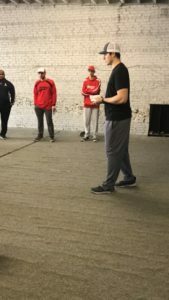 CONNER PORTER brings his knowledge and ex perience straight from professional baseball. Coach Porter is now instructing pitching at Britton’s Bullpen. 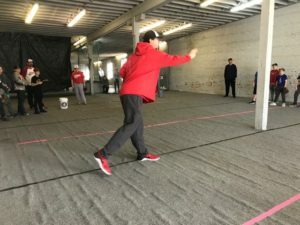 Conner pitched for 3 professional baseball organizations including the Washington Nationals Of Major League Baseball. Porter also coached for the Memphis Tigers Division I NCAA baseball team. He played his collegiate baseball at Olney Central College and the University of Memphis, Porter also pitched in the Great lakes and Coastal Plains Collegiate Summer Leagues. 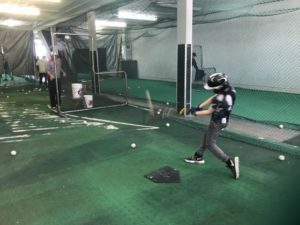 Conner grew up in Newburgh, IN and was a Part of the Castle Knights baseball teams as well as a Two Time State Champion for the Newburgh Post 44 Legion Team. Coach Porter also has a Bachelors Degree in Health and Human Performance and is currently one of the Exercise Scientist on Staff at Toyota Indiana. 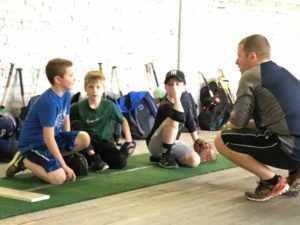 Conner Porters education in biomechanics is a great asset for local youth pitchers as well as youth coaches. Coach Porters availability is Wednesday’s and Saturday’s at this time. He can be reached at 812-550-0100. TRAVEL BASEBALL Britton’s Bullpen is seeking managers/coaches for our Britton’s Bullpen Travel Baseball Organization. If you are interested or would like more information, please contact us at 618-388-1000.